Spring semester is already winding down, the weather in South Florida remains beautiful, and as always there is a lot going on in the South Florida music community and the musicians are too busy to get outside and enjoy it! This week I’m performing some interesting 30′s era jazz- influenced classical works by Prokofiev and Weil, as well as Danzon no.4 by Arturo Marquez with the Boca Symphonia. It’s one of the “thickest” orchestral series I’ve played; I’m on soprano, alto, and tenor sax with multiple solos, challenging meters, and very particular stylistic elements. This Thursday I will be playing a piece with our esteemed horn professor Richard Todd and the Frost CJB, and April 23rd will start a two week run of Anastasia at the Broward Center for the Performing Arts (1st clarinet, 2nd flute, and smidgeon of tenor sax). The second week of May we will be recording a big band album with and for trumpet professor Brian Lynch. Lots on my plate! We have a select and very impressive class of recruits for Frost next semester and are looking forward to a very special freshman class next year. For those of you contemplating Frost next year, please take a look at our Frost Jazz Sax facebook page, the Frost youtube channel, and the Frost MSJ website to get an idea what the next four years will be like if you choose to attend! The Miami Saxophone Quartet would like to thank Mark Watkins and Brigham Young University Idaho, where we were the featured guests for their 2019 Jazz Festival. It was a great concert and we very much enjoyed working with the high school and college students from all around Idaho and Utah. Such gracious hosts! Performing with the excellent resident sax quartet “Four.” was an honor, as was our participation in their recent joint recording project with partner sax quartets from around the world. Please check out the the South Florida Jazz Orchestra’s’ wonderful new release of the music of Gary Lindsay, “Are We Still Dreaming”. I’m supremely honored to be performing on this recording alongside so many gifted musicians. Gary’s music is beautiful, unique, and eminently satisfying on every level. This recording is long overdue. This summer will see the release of the SFJO’s recording of the music of Rick Margitza. Stay tuned! Is there any logic behind all these scales, chords, and names? We talk about modes, but what does “modal” mean? If there is just a mode name how do I know what chord to play? How is it voiced to get the right sound? We need to hear it – but what is “it”? What can we learn from completely intuitive “ear” players? 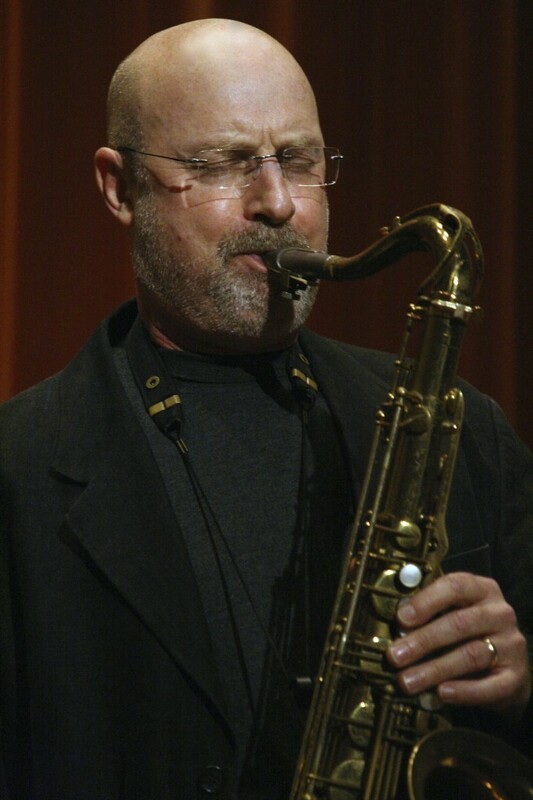 Both Gary Keller and the Miami Saxophone Quartet are Conn-Selmer endorsed artists. This means added support for clinics/concerts. Contact Gary Keller or visit www.connselmer.com for details. To subscribe to the e-mail list of Gary Keller or the Miami Saxophone Quartet, click here and enter “subscribe” in the subject heading.